Jeremy Renner Hosts SNL: November 17, 2012. Photos by Mary Ellen Matthews for Saturday Night Live - November 17, 2012. 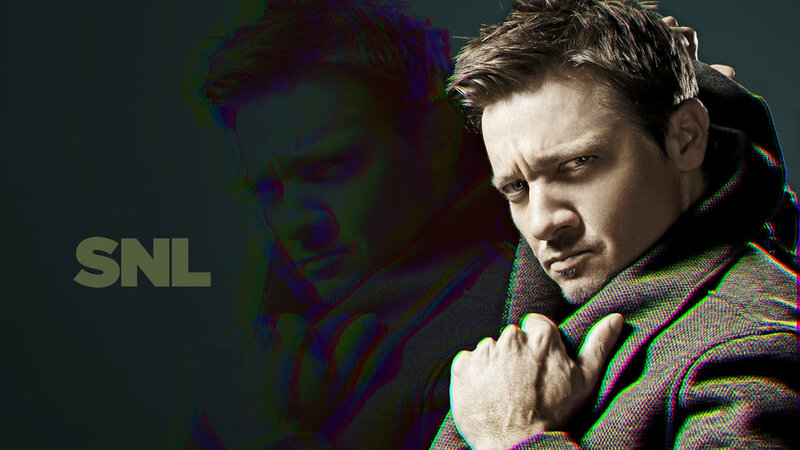 HD Wallpaper and background images in the Jeremy Renner club tagged: jeremy renner photoshoot promotional saturday night live snl host bumpers 2012 38x08.